Eimear is a graduate of University College Cork and is part of the MaREI Earth Observation (EO) and Geographic Information Systems (GIS) Applications team. Scientific Outreach and Communications activities for the MaREI EO team. Eimear is graduate of the National University of Ireland, Galway, with a BSc in Earth and Ocean Sciences. Following this, she completed a MSc in GIS and Remote sensing in University College Cork (UCC). In 2015, Eimear joined the MaREI Centre as a research assistant in Earth Observation and GIS applications. She now works on a number of projects in the areas of EO processing, climate change, marine security and the marine GIS data processing. 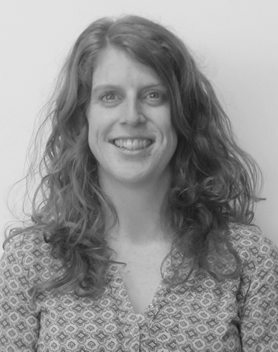 In addition, Eimear has experience in developing strategic scientific outreach and communication strategies, organising and facilitating workshops, developing, maintaining and monitoring websites and designing promotional and presentation material. Further information on Eimear may be found on her LinkedIn profile.